My Home is in ……. How do you compare the two, very distinct, environments that I call home? They are remarkably different, as one would assume. I do not find a ton of similarities, however, to the chagrin of many Oregonians, there is a California encroachment of sorts that seems to be occurring……good….some of it…..not so good….unfortunately, that comes with it too. 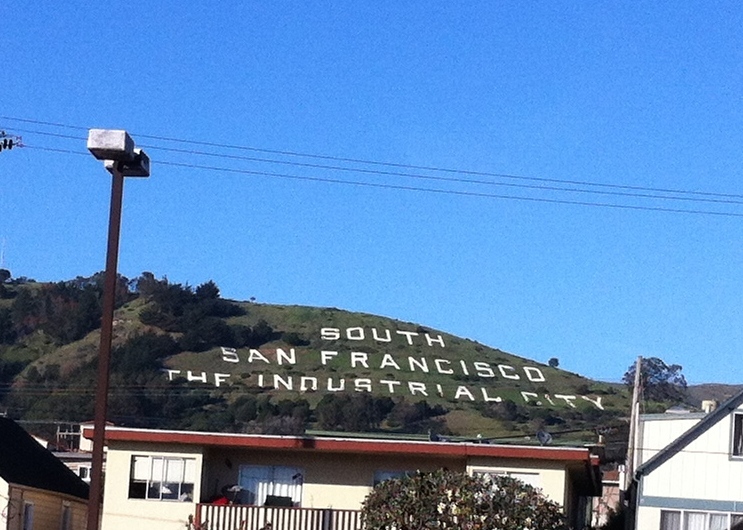 My recent visit to the San Francisco Bay Area, really impressed a few things on me…. …. there is constant movement …. it seems as though it’s almost a sin to just stop, relax, and not look at, but take the time to gaze upon a sunset, or a playful squirrel … I remember this too, but I’d kind of forgotten …. …. the pace of change is amazing …. the demolition and construction that has taken place in the last 3 1/2 years is astounding …. much faster, and more prolific than I remember happening in the past …. the buildings are fresh, and new …. …. there is a lot of concrete…..I seriously forgot about the concrete tunnel that runs along Hwy 101 with the tall, cement, sound barrier walls lining both sides of the freeway …. while we were still going back and forth from our property to the bay area before finally moving north, I always experienced a sadness upon returning to the “concrete jungle” that has become the bay area …. 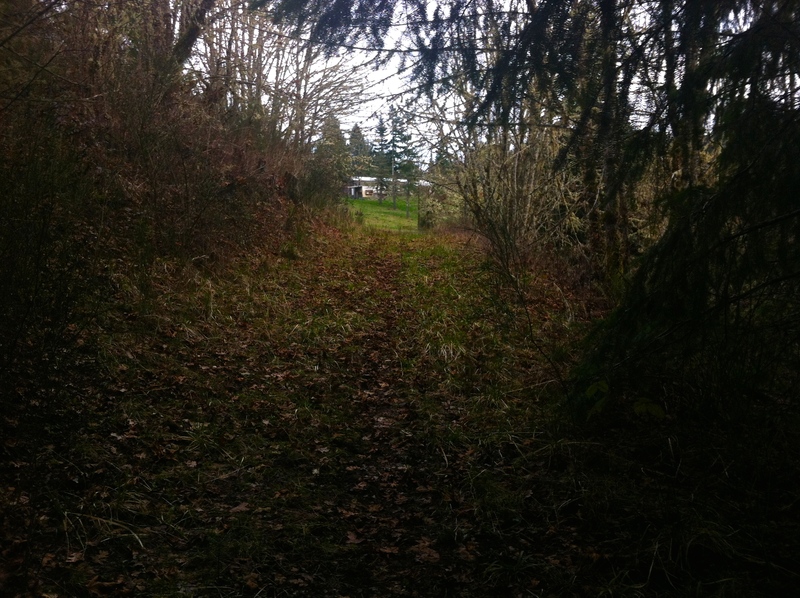 there used to be orchards, and open space …. …. 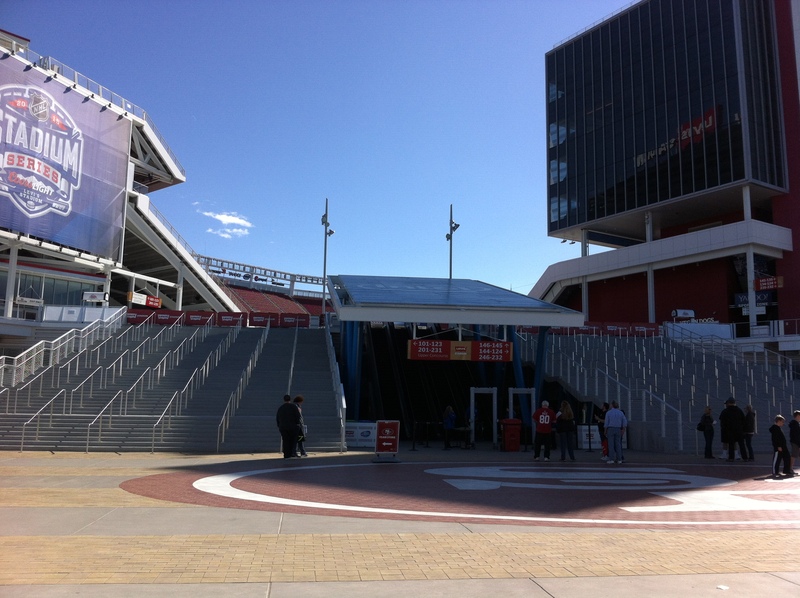 the 49er’s new stadium – Levi’s Stadium, is gorgeous …. 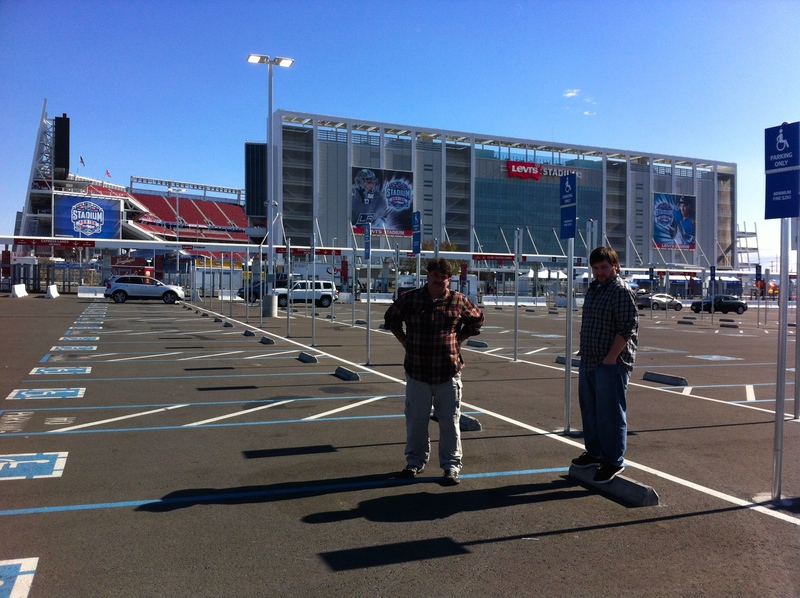 definitely not the nostalgic feel of, “the Stick,” Candlestick Park, but holds a lot of promise of it’s own…now if the Niners can just start winning …. ….. it now costs 10 cents to allow a store, any store, to give you a bag with your purchase …. and, no plastic bags, only paper …. so either pay the 10 cents per bag, bring your own, or carry out your items in your arms ……….. 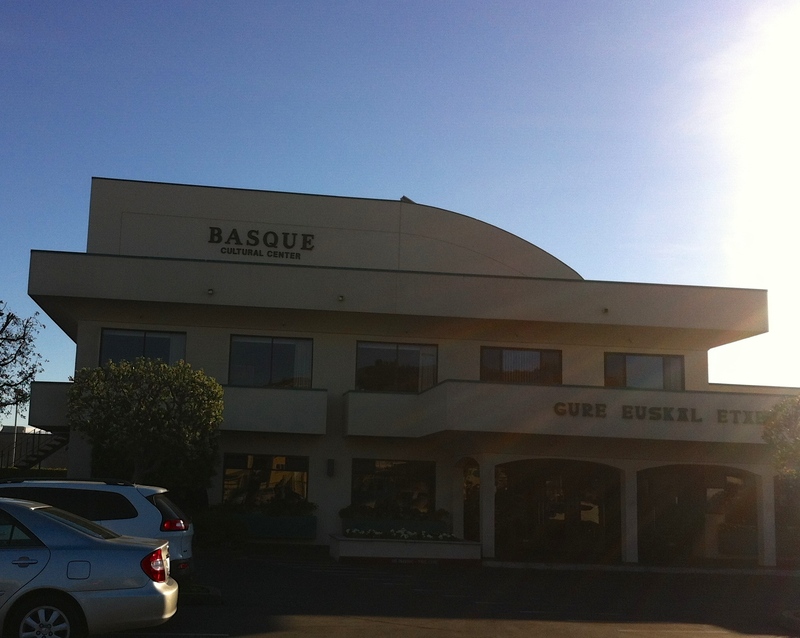 If you’ve ever wanted good Basque meal, the Basque Cultural Center in So. San Francisco is the place to be!!! …. the Basque community that I have been apart of since meeting, and marrying, Tony, is unique and wonderful…. 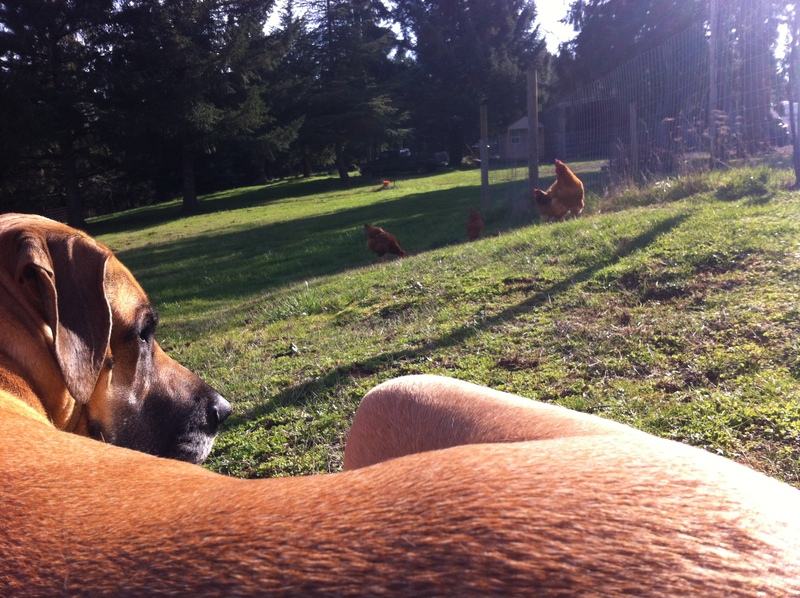 I have missed that sense of, “extended family,” much more than I knew …. …. It was good, really good, to see family …. I don’t think I’ll let 3 1/2 years pass again …. 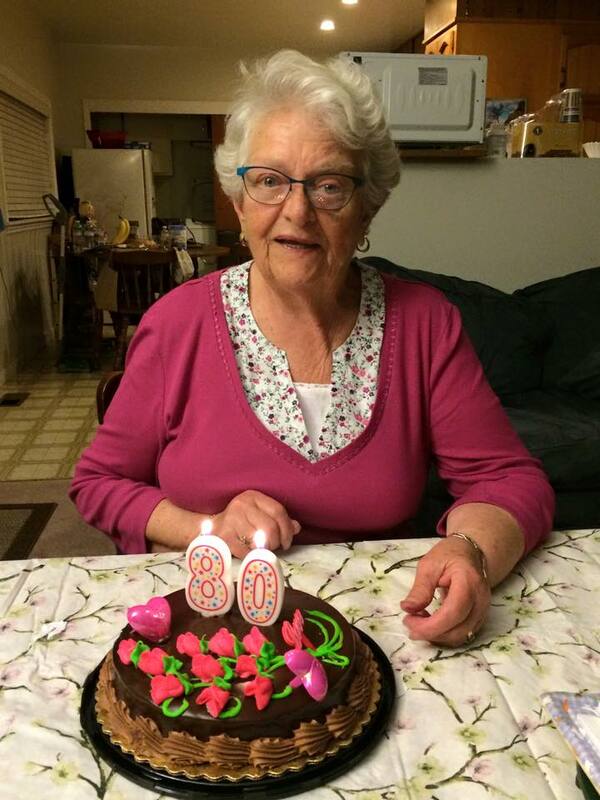 …turned a fabulous 80 years old this month. 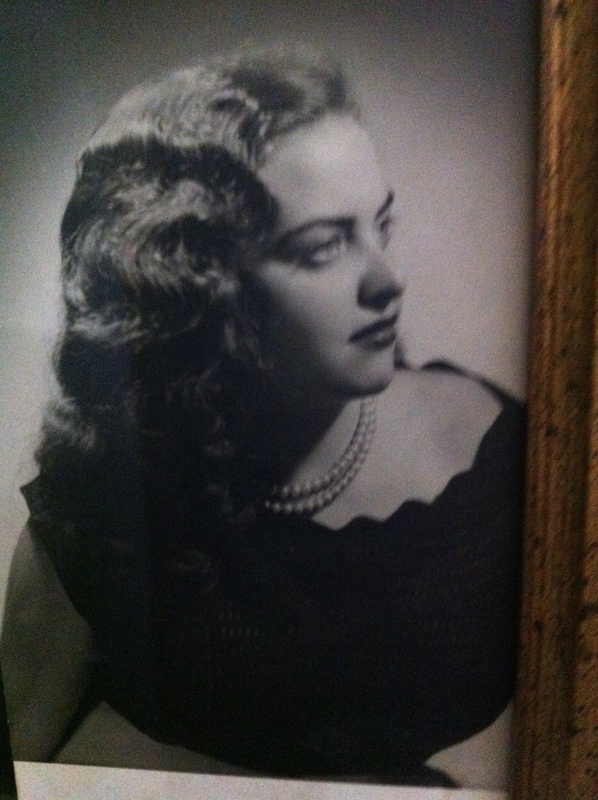 Happy Birthday to my beautiful Mother-in-law! …. 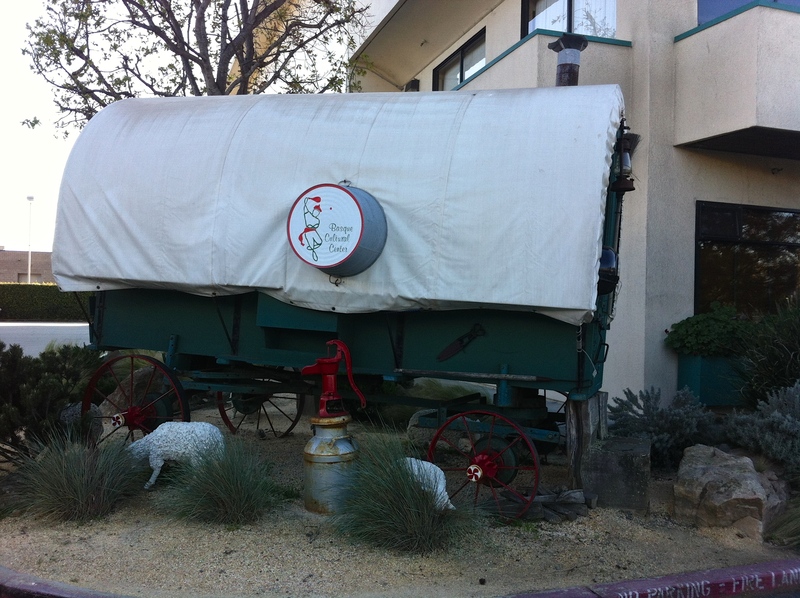 Next time, I’ll need at least an extra day to visit with dear friends whom I didn’t have time to see this trip …. sorry about that …. …. China Cafe still rocks the socks off of any Chinese food restaurant I’ve been able to find up here in Oregon …. 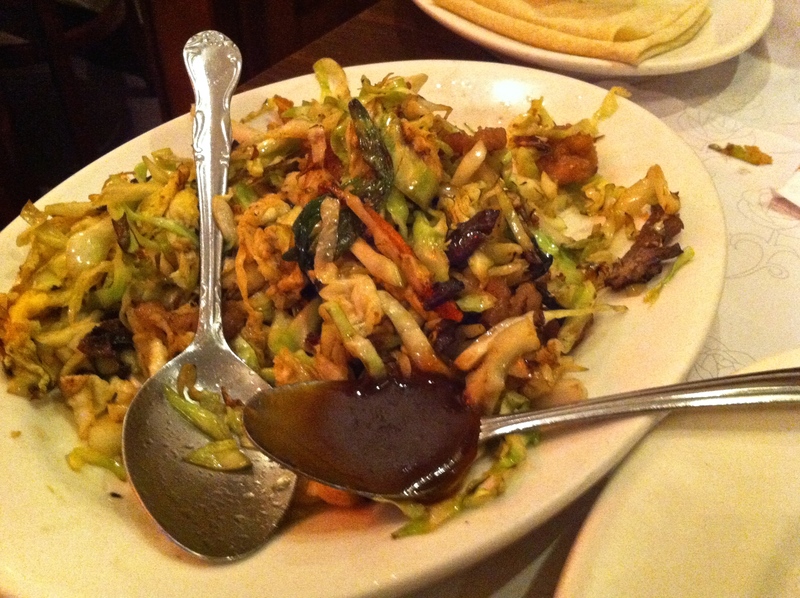 seriously their Moo Shu Pork, and Hot and Sour Soup are to die for …. 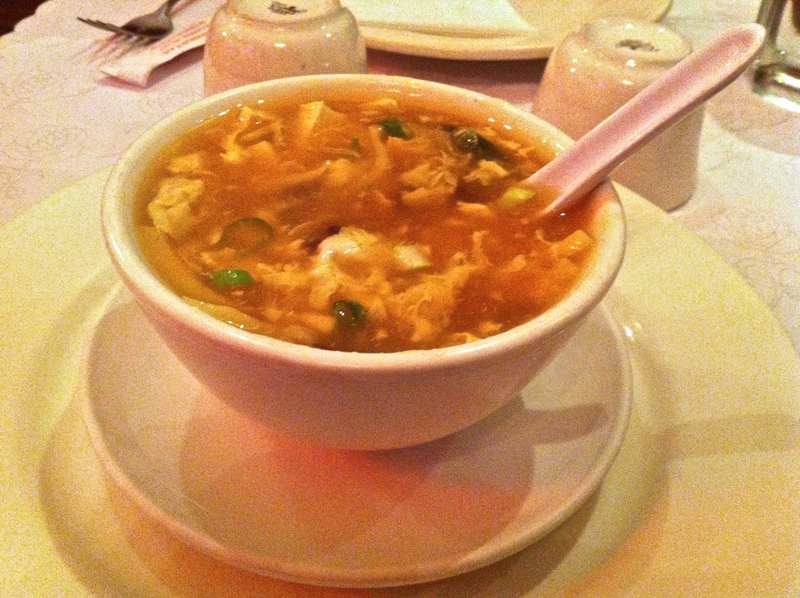 The most amazing Hot and Sour Soup ever!!! Mu Shoo Pork to die for!!! …. 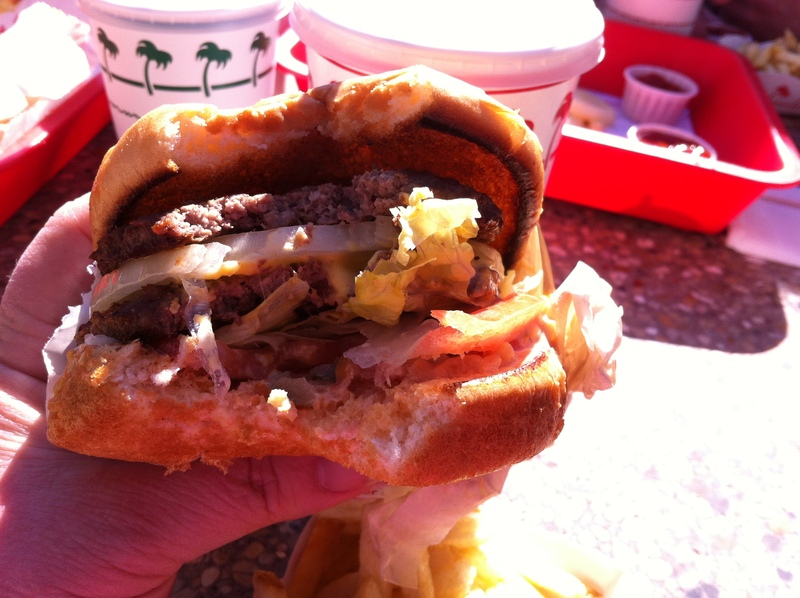 In N Out Burger is still the most “awesomest,” fast food burger joint to hit the planet …. 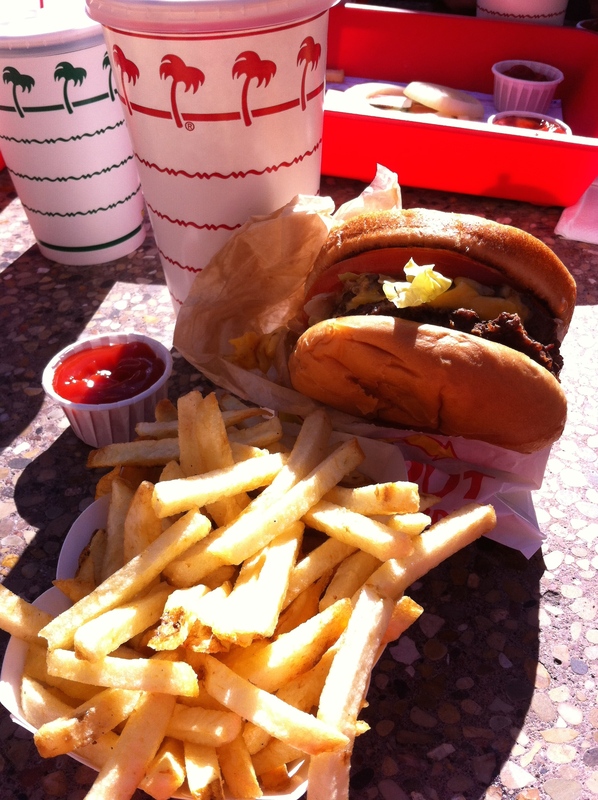 no more 3 1/2 years to feast on one of their beauties …. they’ve breached the border … they’re coming to Oregon!!!! …. …. Lastly, the innovation, the excitement, the impression of limitless boundaries of success is an aura that the bay area exudes, demanding incredible amounts of time, and many valuable years of one’s life. Driving around, just being there, I felt a part of it again …. it can be addicting, it is an exciting place to be …. the roads or paths one can take are far reaching into technology, higher education, cutting edge medical advances, and lots and lots of GOOGLE. You get the impression that the world is your oyster, just waiting to be opened …. it’s exciting …. there are many, many opportunities to excel within, really, anything you want to do (except farming) …. however, it’s a false reality in a way …. because when you live in it your entire life, and then leave, it is a bit of a shock to find out that the rest of the country doesn’t necessarily perceive life that same way. 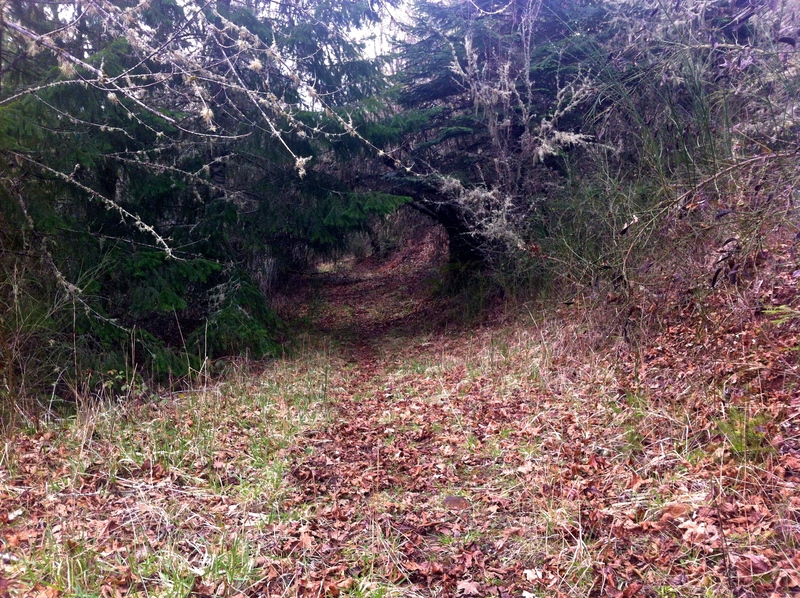 I’m thankful that I can visit, and breathe-in that sense of “limitless boundaries” once in awhile….also, for the life here in Oregon, and the ability to stop and gaze upon that playful squirrel (or deer, for that matter.) … for growing friendships, and the family who are close by (because I miss the one’s who are far.) 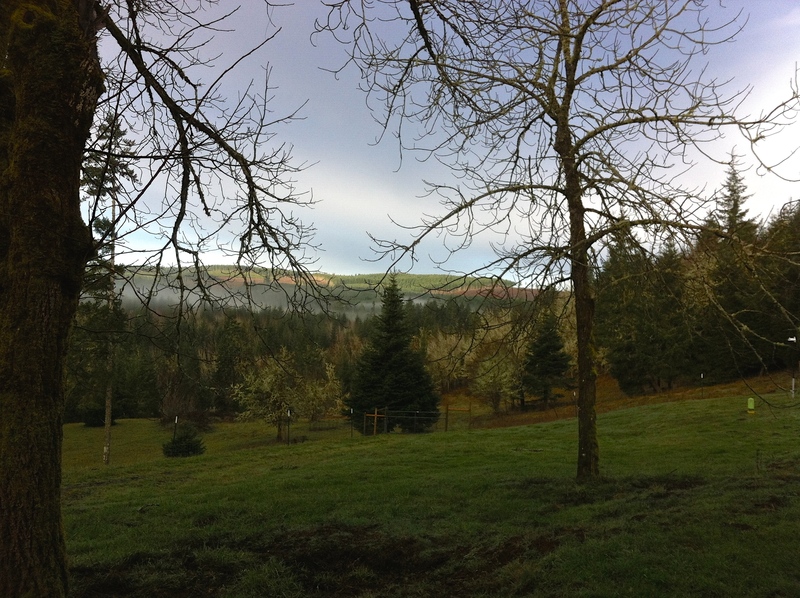 For the open spaces and broad skylines, and for the slower pace of life, and the uniqueness of Oregon, wherein, most people value recreational time as much as working time …. there is a balance here, and from what I’ve experienced, people are very serious about protecting that balance. That’s a good thing…….that’s a great thing!! Thank you for sharing my first visit home….it truly was wonderful, yet I’m so glad to be HOME!! !